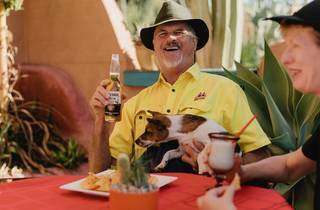 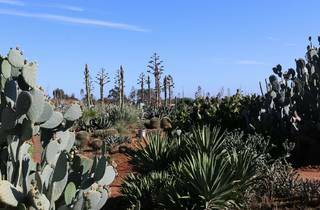 Almost three hours outside Melbourne you’ll find a slice of the old Wild West at Cactus Country. 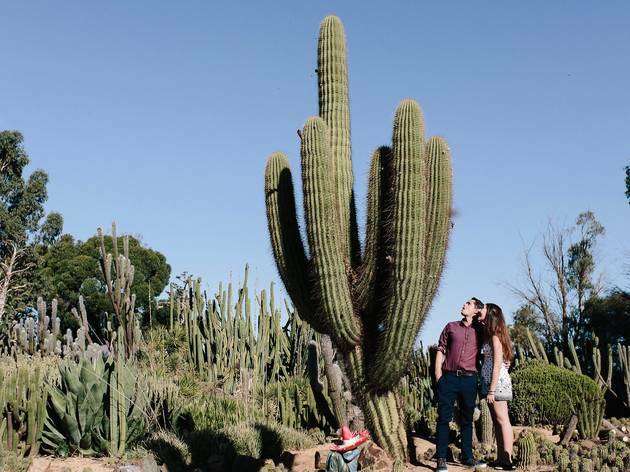 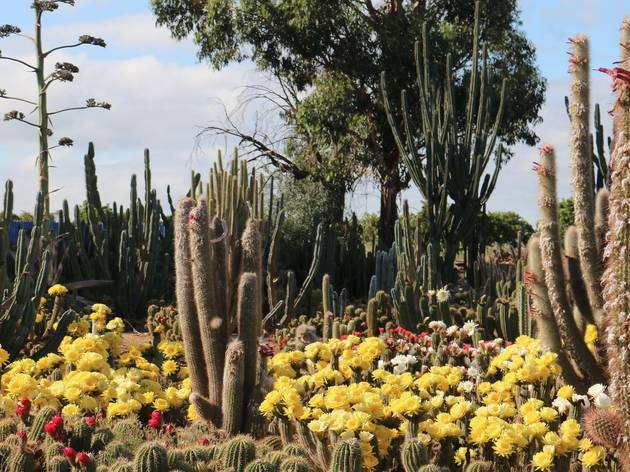 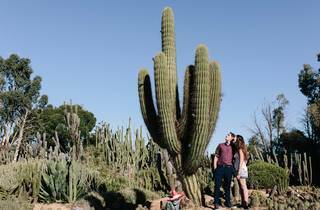 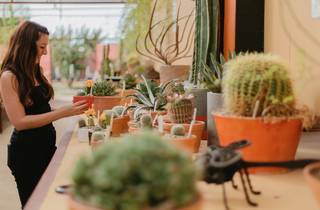 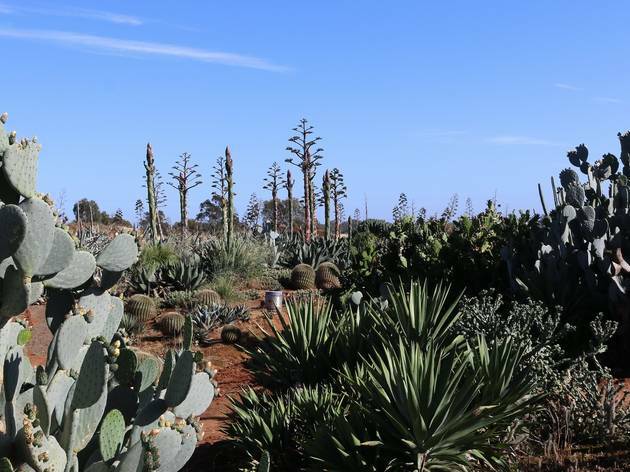 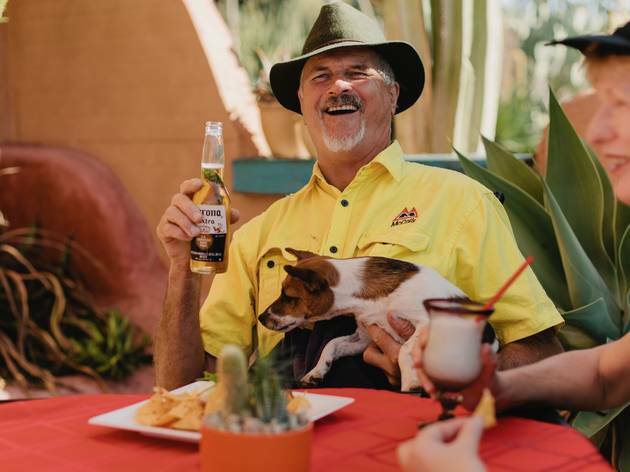 Home to the biggest collection of cacti in Australia, Cactus Country in Strathmerton, Victoria has over 10 acres of gardens ready to be explored. 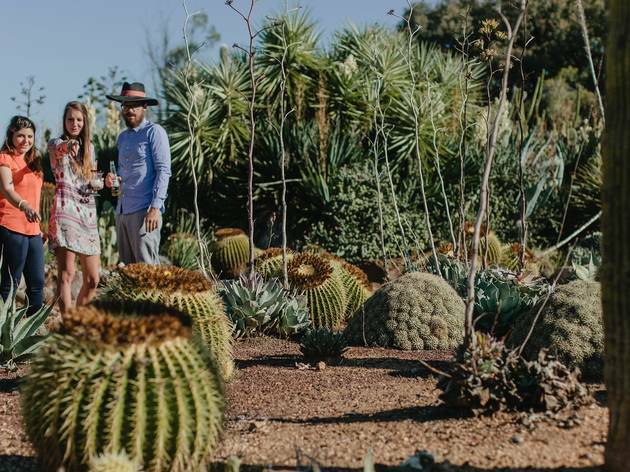 The gardens showcase more than 4,000 species of sprouting cacti and succulents, and you’ll be able to wander through eight different trails across the gardens to find your favourite prickly friend. 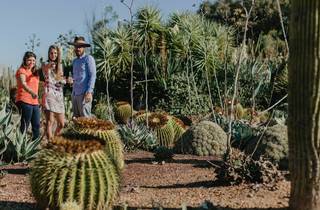 Run rather enthusiastically by locals Jim and Julie Hall, these cacti collectors have been growing their collection for over 40 years now. 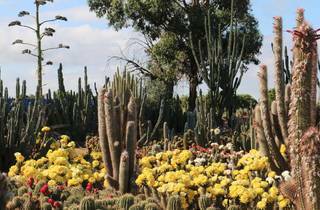 Cacti aren’t native to Australia, but here in Cactus Country, located just south of the NSW border, they’ve very much settled into our dry rural climate. 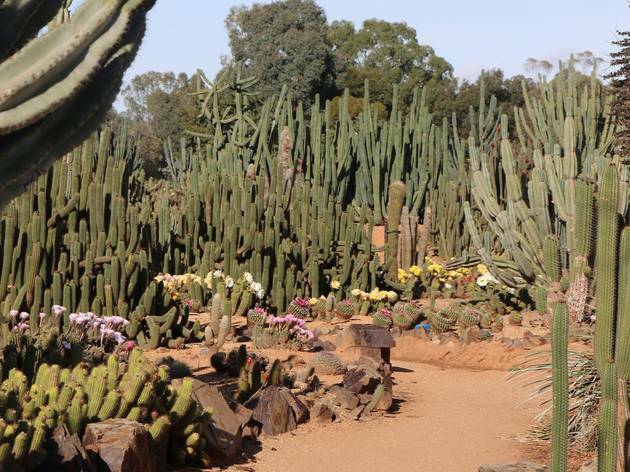 The place is crazy photogenic, and you can even hire out the location for film or photo shoots. 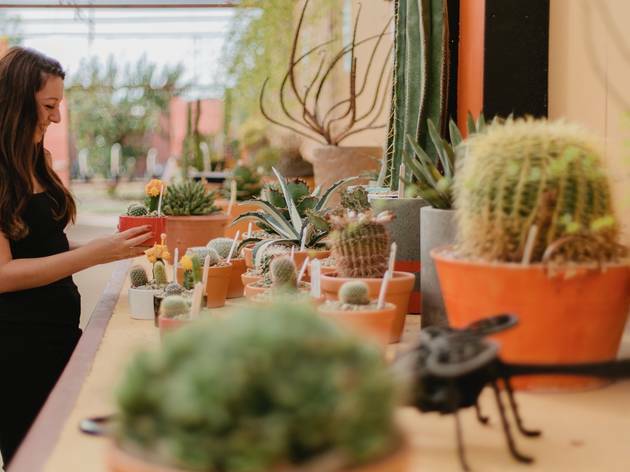 On site you’ll find a café devoted to Mexican eats, including cactus cake and cactus ice cream. 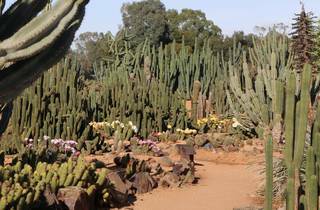 And if you’re looking to start your own cactus garden, Cactus Country also sell cuttings.